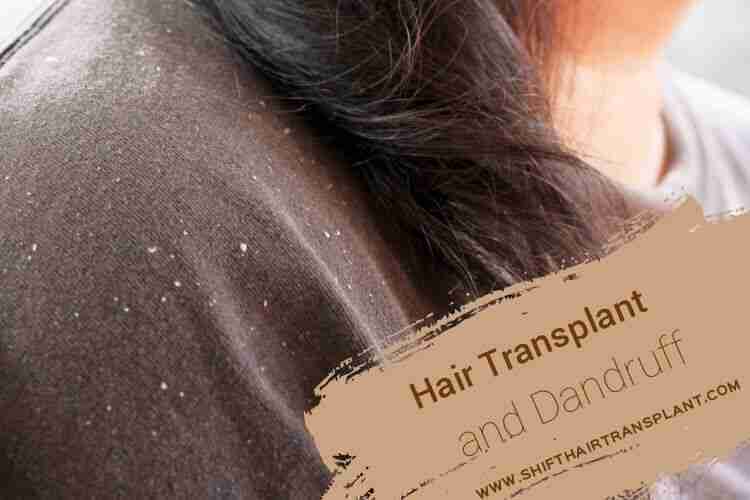 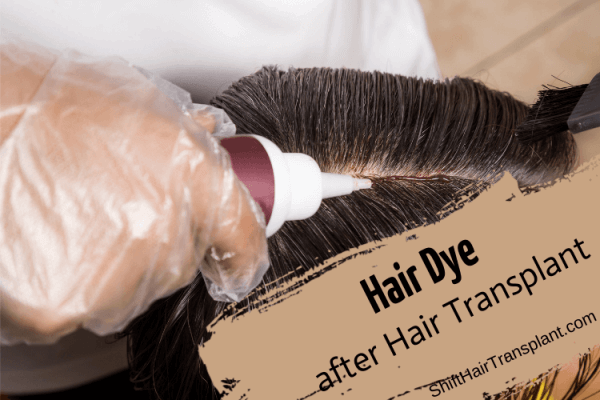 How To Tackle Dandruff Problems After Hair Transplantation? 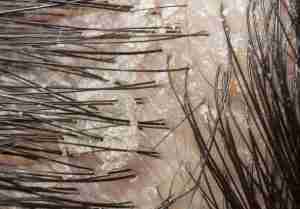 Individuals suffering from dandruff can combat this condition easily after their hair transplant. 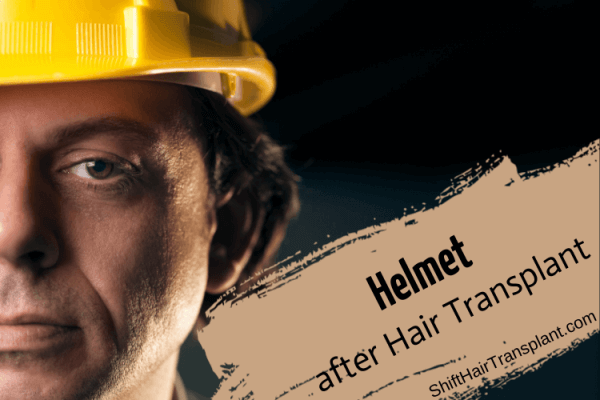 Hair transplant is a safe, risk-free procedure that helps in the permanent and natural restoration of hair.